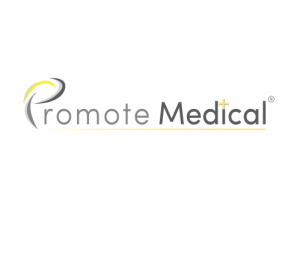 Leaders in the field of medical and trauma emergencies, Promote Medical offers a unique medical system for you pitchside. Following close consultation with sports clinicians, ED and ITU physicians and retrieval experts we have created the ultimate user friendly medical bags that allow access to all emergency equipment quickly, simply and in a way that works intuitively to save you time to save lives. Manufactured in the UK to the highest standards, and designed around the portable equipment detailed in the UEFA Minimum Medical Requirements, our exclusive custom-made medical bags are designed to separate the equipment necessary to manage airway, suction, breathing, circulation, diagnostics, as well as safety equipment. Our Omnio and Primo + Connect range are designed with different elements and come complete with the option to include all medical equipment, or not, depending on your requirements. It’s our belief that every sports organisation and beyond that, every healthcare worker, and most importantly every patient should have access to an affordable, portable and simple emergency medical kit that effectively brings the resuscitation room to the patient. That’s what our bags are designed to do. Simply put, wherever there’s a chance to save a life our bags can be used.